When you buy into real estate, you’ll find that there is a lot more to consider than just buying a property or building a home on a piece of land. Before you decide to invest, you first must determine if it’s worth it, which it usually almost always is, depending on the condition of the property and the location you’re buying in. Another thing to consider is where the market is at when you’re buying. Considering that real estate prices increase each year, it’s best to invest in property when prices are at its lowest. Investing in real estate allows for plenty of opportunities, especially when it comes to increasing your finances. It is, however, considered to be more complicated than investing in stocks or bonds, meaning you’ll have to do your homework to be able to make the right decision with real estate investments. When somebody mentions ‘investing in real estate’, they generally turn towards the basic property initiative, which includes purchasing a property and then renting it out. It is referred to as a basic rental property, which is considered a traditional type of investment. 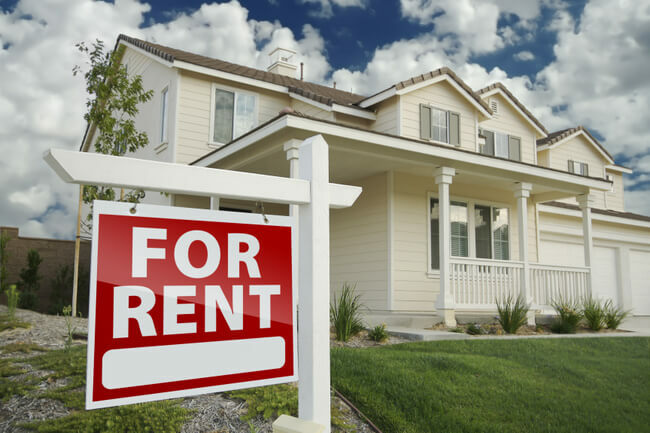 It involves the owner charging rent for the property, which covers the mortgage, taxes and any other costs involved. Some owners will also charge more to be able to make a profit from their property. This type of investment in real estate is considered a solid investment and can provide you with a passive income. If you know anything about trading, you know it’s not easy and with, it’s also not everybody’s cup of tea. Real estate traders will buy properties, without renting them out. They will buy it with the intent to keep them for one to four months, and then sell them for profit. It is also referred to as flipping properties and is entirely safe as property value continues to increase every day. Think of these groups as mutual funds for rentals. These groups are great for those who want to own rental properties but don’t want the responsibilities of being a landlord. These properties are generally bought through a company that sell apartments and condos to real estate investors. The company who sells to investors ultimately manages the property, which makes it a convenient investment to investors. Real estate investment provides those who invest in the stock market, with leverage. Depending on where you purchase, you can control the property, as well as the equity thereof, as you’ll only have to pay a fraction of its value. The interest on the mortgage you pay is reduced, and with time, it also ends up paying off the total value of the house, making it the ultimate investment.